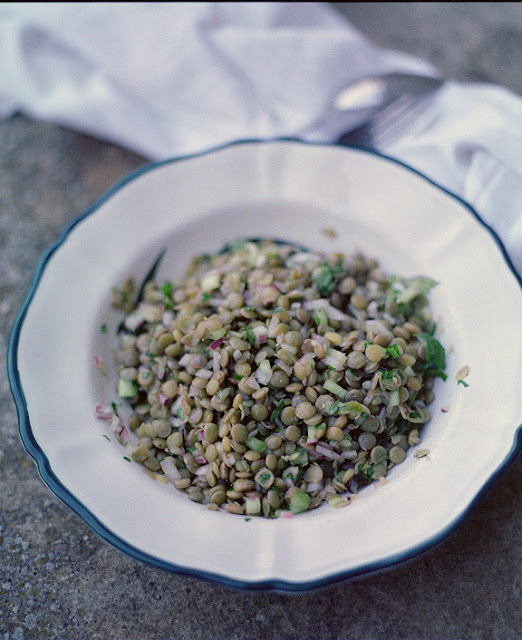 Everyone loves this dish - even if they don't think they like lentils. It light & fresh - perfect for summer! In a pot, place lentils, 1/2 yellow onion & garlic cloves with skin removed. Cover lentils with water. Bring to a boil, reduce flame & simmer for 25-35 minutes until lentils are tender - BUT NOT MUSHY. 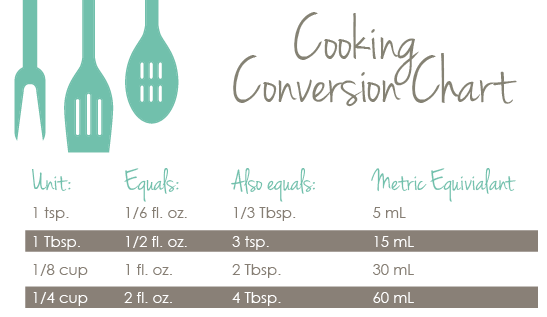 It might be necessary to add a little more water during cooking process as lentils absorb the water. When lentils are tender drain. Pick out onions & garlic, discard. Peel cucumber, slice lengthwise & remove seeds. Dice into small pieces about the size of a lentil. Dice the red onion to the same size as well. Chop parsley & mint. When lentils are cool, combine with above ingredients. Juice the lemon & combine with double the amount of olive oil (1 part lemon juice/2 parts olive oil) and dress salad. Season with salt & pepper.